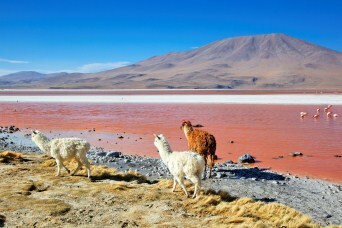 Bolivia Tours are a favourite among us here at Eclipse Travel. Our Bolivia Tours explore the hidden gem of South America, a country which contains some of the most spectacular scenery and natural wonders found anywhere across the entire continent. 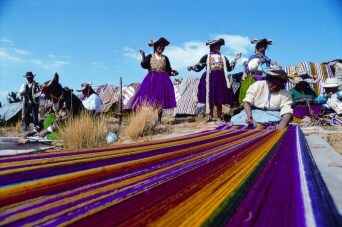 Comprising a rich and ancient tradition of magic and worship, Bolivia has something for every travel enthusiast. 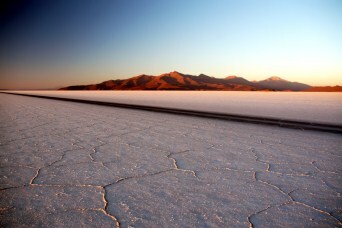 Have you been thinking about planning your own Bolivia Travel adventure? Familiarise yourself with some general information about Bolivia and begin choosing the highlights you’re most eager, to begin with. Starting with one of the highest cities on the planet (approx. 4000m above sea level), La Paz has a vibrant bustling centre full of culture, history, colour and the best food on the planet. In La Paz, you can visit places like the intriguing Witches Market. Full of ancient wisdom, the Witches Market is where visitors can find potions made from all sorts of secret ingredients designed for everything from helping to protect you from evil spirits through to and including curing illness. Most travellers are eager to experience Lake Titicaca on Peru’s border and every Bolivian visitor will want to visit the lovely village of Copacabana (not the beach!). Travel to Isla del Sol and witness traditional communities go about their day to day activities, almost untouched by the hustle and bustle and demands of modern, city life. In the north of Bolivia, you have Rurrenebaque, one of the most untouched Amazon areas of South America and home to rich, abundant wildlife. While in the South you have the barren and isolated Salar de Uyuni region which contains the famous Salt Flats and lunar-like scenery of Red and Green lagoons, Volcanoes and geysers.